Millions of women all over the world wear high-heeled shoes and simply adore them. They are ready to spend a fortune on a pair of new shoes and to endure the pain that arises when wearing them with a smile. Do you think heels are all beauty, charm, and no harm? This is not so. Women very often sacrifice their own comfort and often health to meet the demands of modern fashion. The researchers found a lot of shortcomings in this. They proved that wearing shoes with high heels even for a relatively short period of time can have a serious impact on the body. Scientists say that the gait of young women who wear heels for more than 40 hours a week (even when they are wearing low-heel shoes) is very different from the gait of women who do not wear shoes with heels. In the future, this leads to injuries and foot deformation. #1. Poor posture. Your body needs to balance, when you wear high heels. So, your posture changes not for the better. #2. Unaligned spine. 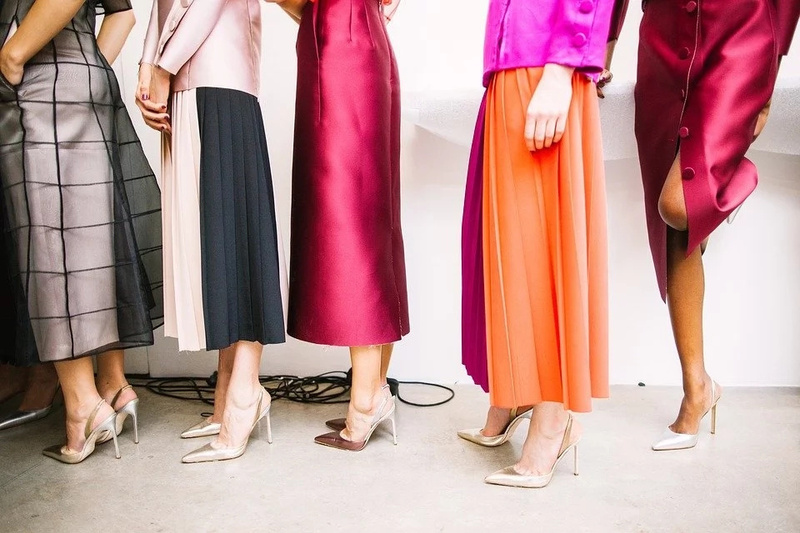 You can feel back pain after wearing heels, because they change your posture. #3. Pressure on the ball of the foot. The higher your heels are, the more the pressure on the ball of your feet is. #4. Sciatica. The more you are wearing heels, the worse the symptoms of sciatica are. #5. Knee pain. Heels put too much pressure on your knees. So, you feel pain in the result. #6. Ingrown toe nails. You can have such unpleasant situation, if you wear high heels too often. #7. Leg cramps. Wearing high heels often causes leg cramps, be careful. #8. Higher risk of osteoarthritis. Do not make the risk of this disease higher. #9. Shoulder pain. High heels affect not only your feet and legs, but your back and shoulders too. So, you can feel shoulder pain after wearing heels. #10. Worsen bunions. Wearing high heels makes your bunions worse.